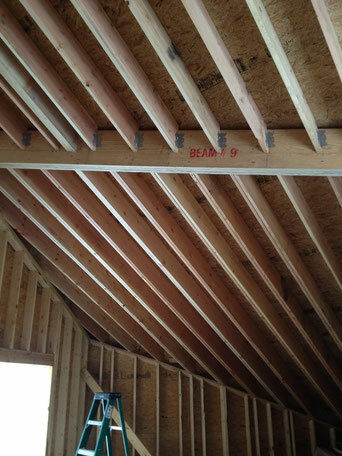 SHEVCON INC is a contractor specializing primarily in custom home framing. Our main clients are builders and general contractors looking for a competent framing company for challenging complex house framing. Installing siding, intricate trim details and framing decks is often part of our service which we gladly offer to both builders and home owners.